We found 180 open box, clearance, and sales items from Jamo - Open Box - 360 S 25 HCS 5-Channel Home Theater Speaker System - Black. 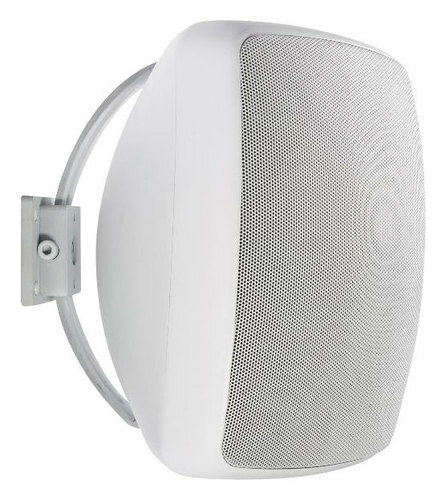 We found 109 open box, clearance, and sales items from Jamo - Open Box - 360 S 35 HCS 5.0-Channel Home Theater Speaker System. 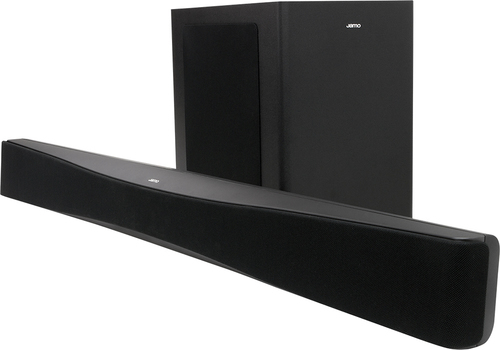 We found 324 open box, clearance, and sales items from Jamo - Open Box - Torsten Soundbar with 10" Wireless Subwoofer - Black. 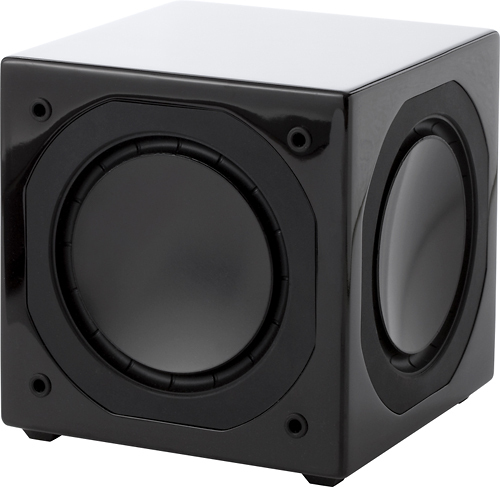 We found 118 open box, clearance, and sales items from Jamo - Open Box - Sub 800 6-1/2" 800W Subwoofer - Glossy Black. 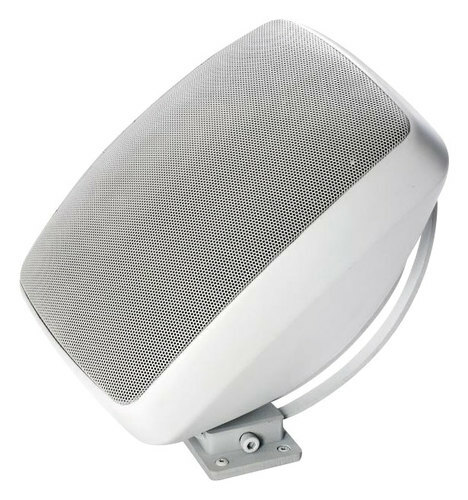 We found 0 open box, clearance, and sales items from Jamo - Open Box - Contractor Series 6-1/2" 2-Way In-Ceiling Speakers (Pair) - Multi. 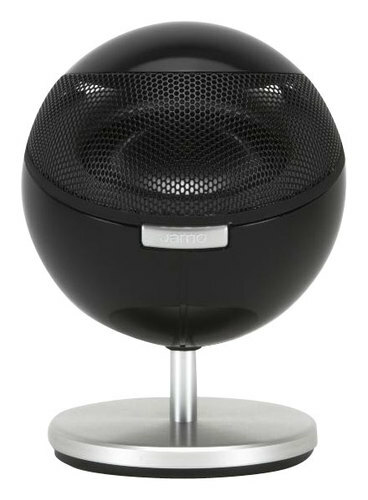 We found 0 open box, clearance, and sales items from Jamo - Open Box - 360 Series 3-1/2" 2-Way Bookshelf Speaker (Each) - Black. We found 1 open box, clearance, and sales items from Jamo - Open Box - Sub 260 8" 260W Powered Subwoofer - Black. 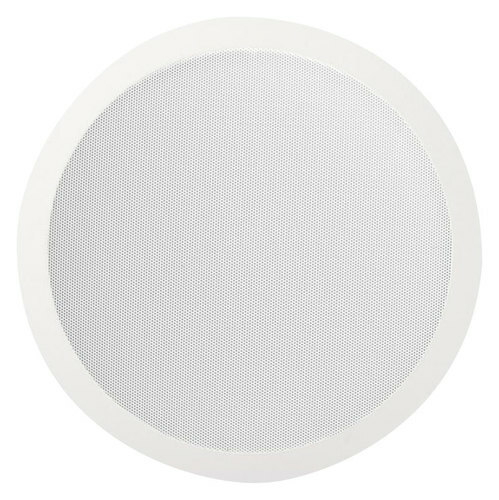 We found 0 open box, clearance, and sales items from Jamo - Open Box - 2-Way Indoor/Outdoor Speakers (Pair) - White.